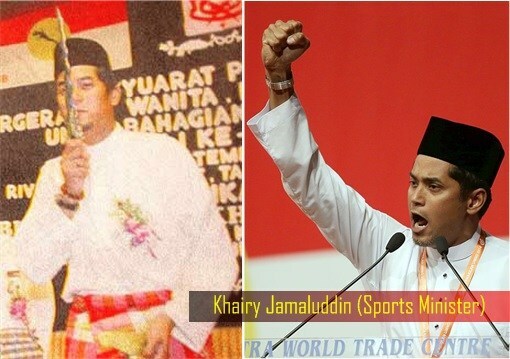 COMMENT | With Umno going full metal far right, the only person in the largest opposition party who seems to be talking any sense is former youth chief Khairy Jamaluddin. His failed bid for the Umno grand poohbah post indicates that the old guard and their old ways will continue to hold dominion over the Umno base. Khairy’s rhetoric of Umno being a big tent party for the Malays is from the playbook of the GOP, which makes similar claims. But unfortunately, that’s not the reality.